Located in the heart of the South’s “woodbasket”, Sumter Timber Company, LLC continues to be a major supplier of raw materials for many of the wood consuming mills within the surrounding area. 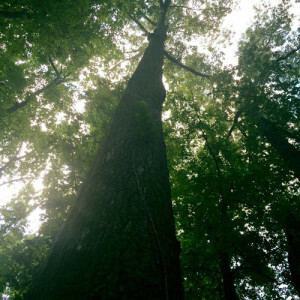 Our team of foresters in West Alabama and East Mississippi have numerous years of experience in buying, selling, and supplying forest products to pulp and paper mills, pine lumber and plywood mills, pine pole facilities, and hardwood lumber mills. Sumter Timber Company, LLC continues to supply these facilities through the purchase of pine plantations and stands of both natural pine or hardwood timber as well as cedar. If you have timber for sale, contact one of our representatives.